and because they really work! Which DIY cleaners can replace my old commercial cleaners? Our super simple Glass Cleaner recipe. There is a secret ingredient in this recipe that will eliminate streaking and leave your windows sparkling. It doesn’t contain harsh ammonia or chemical fragrances like commercial glass cleaners. (If you really miss the signature blue color, just add a few drops of blue food coloring.) Chances are you already have the ingredients on hand to whip this one up! Our Naturally Disinfecting Cleaning Wipes. They have a lovely scent from the added essential oils, which are also working double duty as a disinfectant. It’s true – bleach isn’t the only thing that can disinfect. In fact, that sterile canister of name brand bleach wipes could be doing more harm than good for the bodies in your house. Our Homemade Dish Soap formula. It’s extremely simple and costs pennies to make. You can also make a concentrated dish soap with soap nuts. See our directions here. If you want the cheater’s version of DIY dish soap, we recommend buying this and adding your own pure essential oils to it. Our Homemade Dishwasher Detergent. We’ve been using this for more than 5 years now with great results! It’s simple enough for kids to throw together. This is a recipe that can require some troubleshooting depending on the type of water you have, so we’ve created a special FAQ page dedicated to making this recipe work for you. If you’re making this DIY version, you can avoid phosphates, chemical fragrances, and other harmful ingredients that are unsafe for waterways and can have negative effects on our organs and other systems. Our Homemade Aromatherapy Room or Linen Spray. You may never see a more simple DIY recipe again. These air fresheners and linen sprays are completely customizable with essential oils, and can be mixed to achieve a specific effect (calming, energizing, etc.). Still not sounding worth it? Consider this – commercial air fresheners are more likely to add toxic substances to your air than actually freshen the air. Not to mention, most air freshener companies fail to disclose all ingredients, so you can never really know what you’re spraying into the air. Yeah, I can’t believe I actually used to pay money to add chemicals to the air I breathed. One of our simple recipes for Naturally Cleaning Toilets. No bleach, no fumes, no need to worry about storing a toxic product where pets or children could get into it. A gentle Homemade Scouring Powder. It’s all you need to replace things like Comet® or Soft Scrub® products. 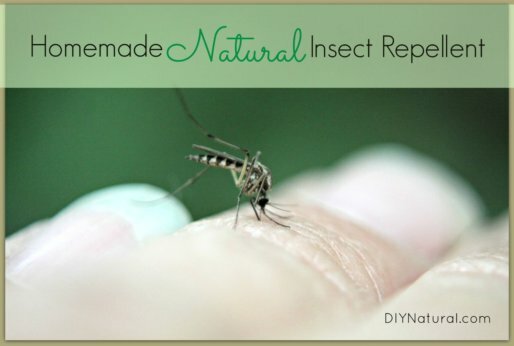 No harsh ingredients, simple to make, and extremely effective on things like sinks, bathtubs, toilet bowls, grout, icky stovetops, and grease or grime. A homemade Wood Polish or Dusting Spray. 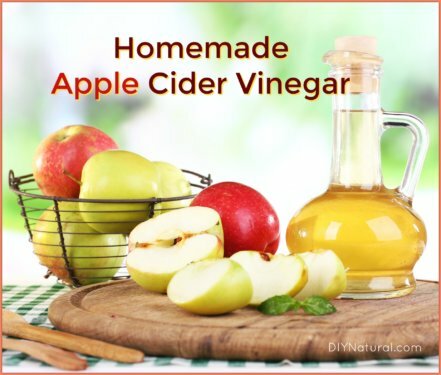 These recipes smell wonderful and contain completely natural products to help care for your wooden furniture. Our Original Homemade Laundry Soap. This was one of the first DIY cleaners we ever made, saving us hundreds of dollars over the several years we’ve used it. Our laundry is clean and smells fresh without the use of strong fragrances that are found in commercial laundry detergents. (I can always pick out the person in the crowd who washes with Tide® – the smell follows them in an invisible trail.) Only a small amount of our homemade laundry soap is needed for every load, making it a very cost effective DIY project. You can also use soap nuts if you want a completely natural way to wash laundry. This mysterious little dried fruit does a fantastic job of disinfecting garments and lifting dirt and grease. Read more about soap nuts and see our instructions for laundering with them here. Wool dryer balls are actually more than just a fabric softener. They can also reduce wrinkles while tumbling, reduce drying time as they absorb moisture, and add a soft scent to clothing (if essential oils are dripped on them before use). If you’re not thrilled about making your own, you can purchase them here. Want more homemade cleaner recipes? We can’t possibly cover every cleaner in this article, but we’ve written a book that does! 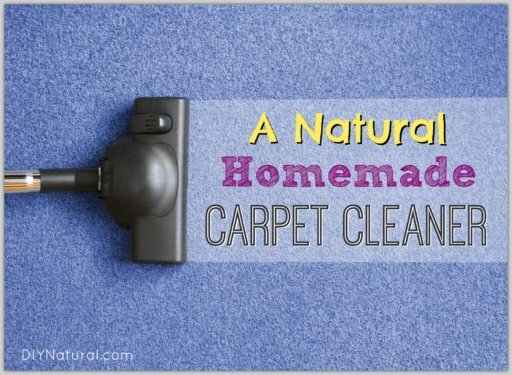 DIY Natural Household Cleaners has over 60 recipes for cleaning the kitchen, bath, laundry, and almost anything else you can think of. You can check out more information on the book and get your own copy HERE! Do you have a cleaner recipe for use on a ceramic cook top stove? Its true, although there are many great tips and tricks passed down from your grandma etc! I’m sorry to say they often wont beat the chemicals of today. We go a step further and also use wholesale stuff which isn’t necessarily brand named, and it’s really strong. This is conjecture at best. At worst it’s elevating a questionable idea of cleanliness – unnatural chemicals and their unknown affects – over health. 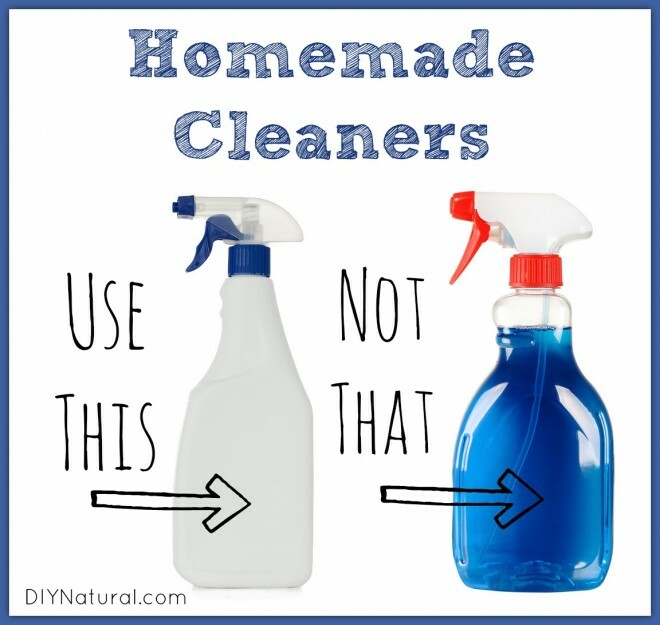 I LOVE making my own cleaning products – they are so much cheaper And better for us! The latest I have tried is taking the peels of organic oranges, putting them in an air tight jar with vinegar and letting that sit for 2 weeks. After removing the peels I have an incredible all purpose de-greaser/cleaner that I spray everywhere! It’s amazing and hardly smells like vinegar anymore! Thanks for all that you do, I love your blog. Thank you for everything you all do! My husband and I have spent the last year trying to eliminate all chemical cleaners from our home and have adopted almost all of our recipes from your blog! I was obsessed with febreeze and all other “smell goods” before and was a huge user of clorox wipes. it is amazing how clean and fresh smelling my home is (with two big dogs!) without those cleaners. You all have been such a huge inspiration. That’s awesome Brittainy, we love hearing this type of thing from our readers! Be blessed. The dishwashing liquid is similar to the laundry soap I make. I plan on trying it, but I’m a big fan of Dawn.